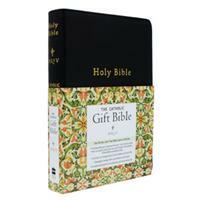 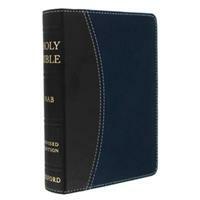 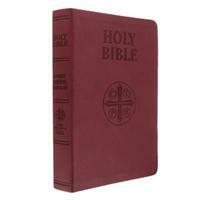 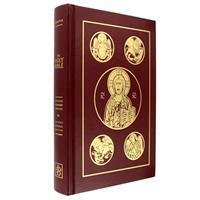 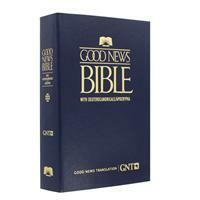 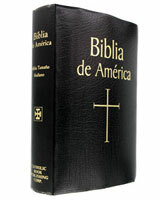 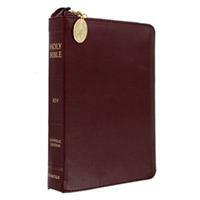 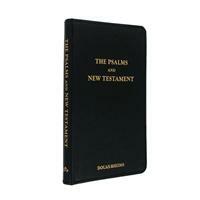 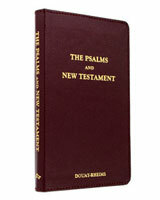 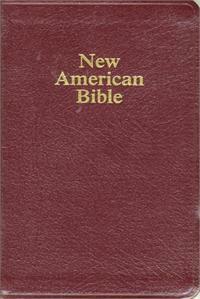 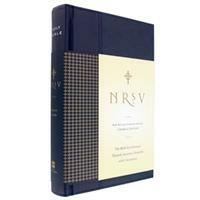 The Bibles chosen as Personal or Devotional Bibles have been specially selected for individual use. 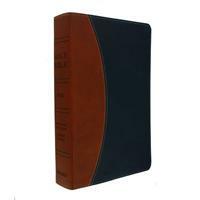 Some have special material for men or women. 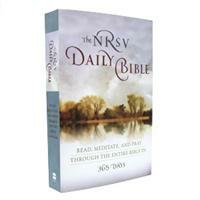 Others are organized to provide a guide to daily Scripture reading. 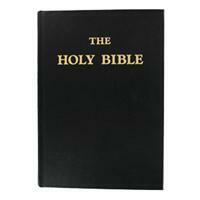 All of them are well suited to day to day use. 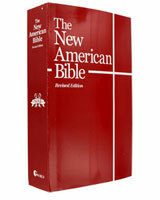 Reviewing these option we are sure you will find the Bible that fits your need. 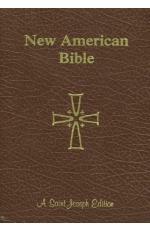 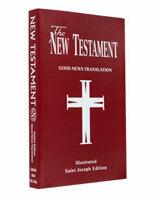 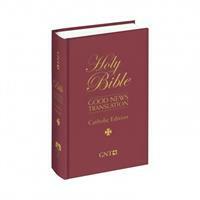 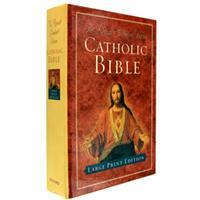 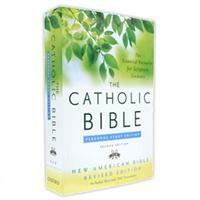 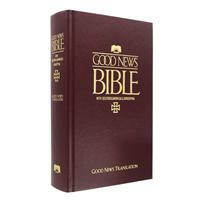 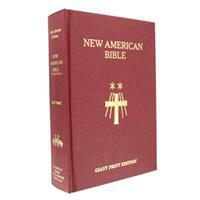 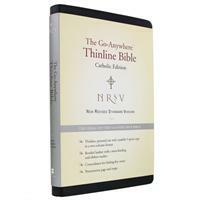 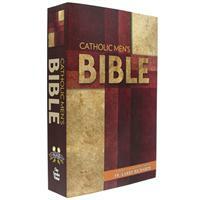 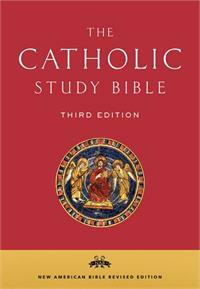 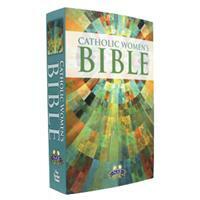 We offer all current approved Catholic Bible Translations to provide you the selection you desire.